12 weeks of personalized wellness coaching with Dr. Collins. Includes 7 individual coaching sessions with the doctor (every 2 weeks) and 2 HRA (Health Risk Analysis) assessments (at beginning and at end). Start anytime! 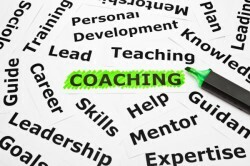 Wellness Coaching is an integral part of health care in the 21st Century! The first decade of the 21st century saw a huge increases in use of personal fitness training, life coaching, financial coaching and health coaching. Why is this? Simple, because it works! 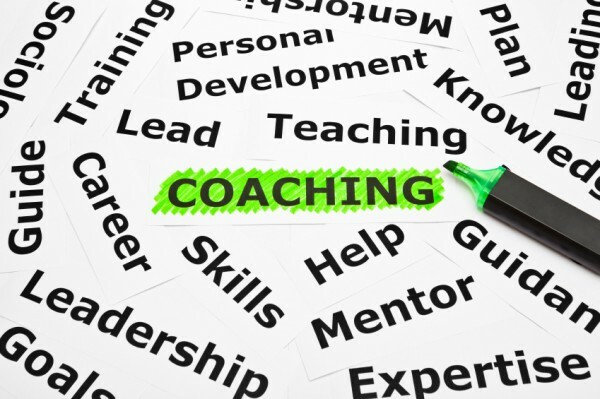 More and more, research is demonstrating that coaching creates and environment of trust, personalization and accountability that often gives impressive results. Dr. Collins is pleased to offer wellness coaching! This model of health care service allows you to take advantage of Dr. Collins' broad experience in the field of health and wellness as well as his vast knowledge regarding diet and nutrition, physical activity and exercise, stress management, weight-loss, behavior-change, goal-setting, etc. This is done either in-person or long-distance (via phone, or video chat) from the comfort of your home or office. Dr. Collins uses methods that are 100% science-based/evidence-based. He uses a 'Paleo-infused' or 'Paleo-inspired' approach to help men and women of all ages achieve their specific goals. We recommend that you call our office at 503.538.0618 to schedule a no-charge, 15 minute, exploratory phone call with Dr. Collins to find out if Wellness Coaching is right for you. health. The coach (even though he is a licensed doctor) is NOT responsible for establishing any diagnoses and no medical and/or health care treatment will be delivered. care practices with respect to privacy and confidentiality. Either you or I may terminate this contract, in writing (or via email) at any time, for any reason. In the event that either party terminates this contract prior to completion the doctor-time is tabulated at $200/hour. The client's account will be credited accordingly. There will be no refunds for services already performed. I cant guarantee results. However, the coaching recommendations I make are scientifically-sound and there is a high likelihood of positive results when client demonstrates strong compliance with the wellness plan. By purchasing this service, purchaser understands the nature of this agreement and agree to the terms therein.